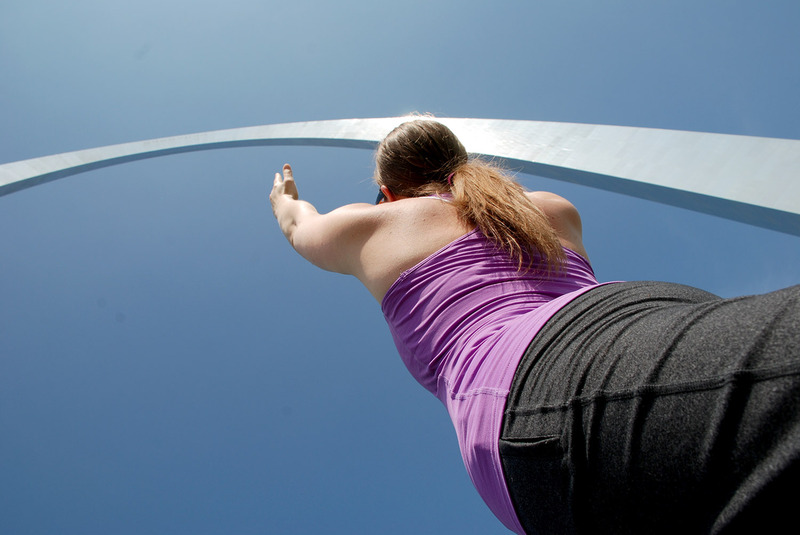 What restaurants serve health conscious meals in St. Louis? Where can I buy organic produce in St. Louis? And many other. If you have a suggestion for a blog post, drop me a line! Greener Pastures is peace of mind that brings you the quality of health in LIFE! OUR team at ki2mition brings you to the organic pasture of Life to help you understand the importance of a less stressful and more efficient way of helping yourself eat well.